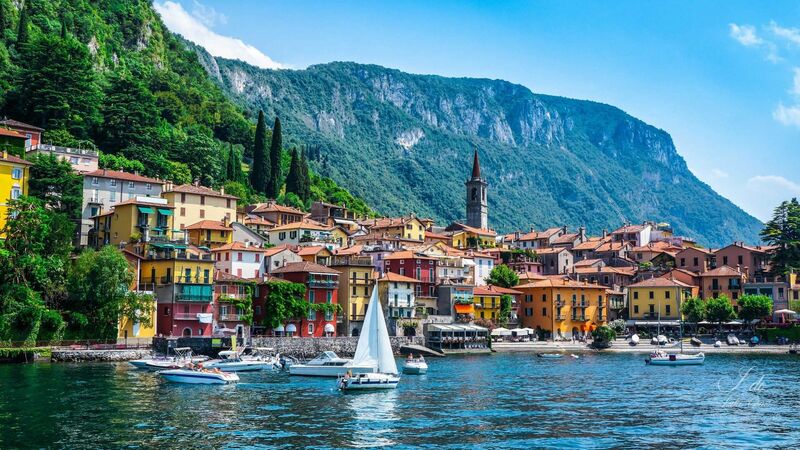 Italy is all about embracing la dolce vita. From the fashion, to the food, teeing off amongst the Lakes, drinking wine with beautiful people, falling in love with art, eating lots of ice cream, and living life to the fullest. To truly embrace the Italian way of life, you must live like a local. You need to incorporate gastronomy, culture, art and luxury into every day. The country is majestically beautiful and is likely to be on many travellers Bucket List. There are 20 different regions in Italy, and each has its own specialities when it comes to wines, foods, and traditions. Take your time and try and experience as much as you can. To make the most of the food, ask what the local specialities are, and order that. Appreciate the authentic. Sure, Italy has the Colosseum, Ponte Vecchio, the Trevi Fountain, the Tower of Pisa, but she also has a wealth of little known pleasures. To get the most out of your Italian experience, get lost down narrow alleys sandwiched between pastel coloured houses, find hidden chapels and small local piazzas. Talk with the locals, ask them where they go. 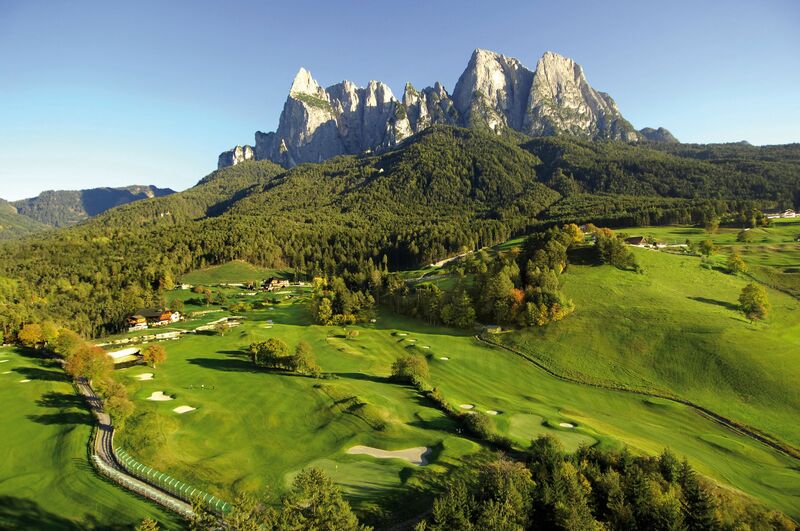 Italy has some amazing Golf & Spa Resorts blending the gorgeous Italian landscape with a fabulous Mediterranean climate. Playing golf in Italy gives you the opportunity to discover some of Europe’s more luxurious courses without having to sacrifice gastronomic delights, fine wine and exceptional coffee. You guys are the Bomb! I love what you do and I loved the tour. Cannot speak highly enough.